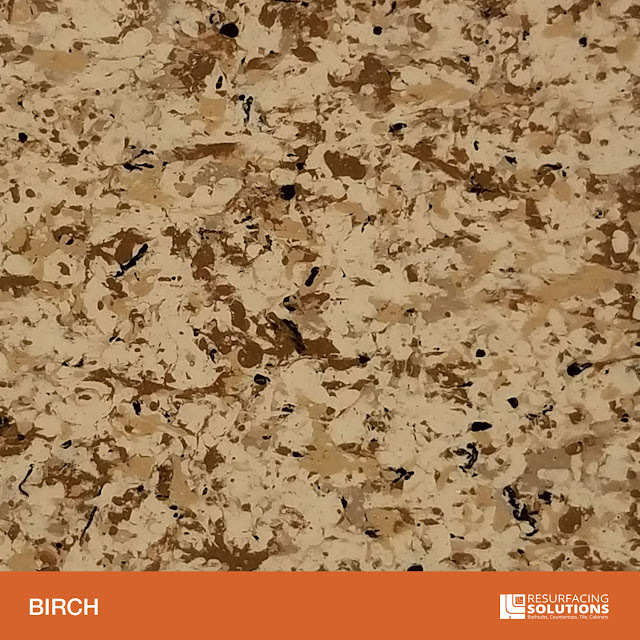 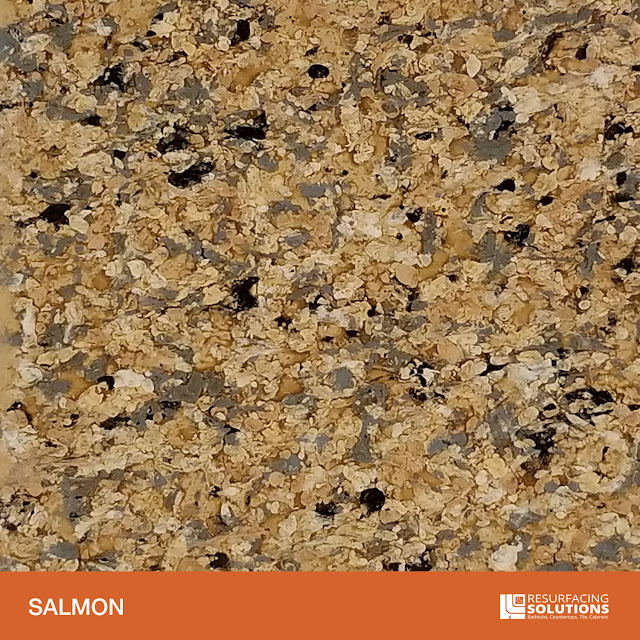 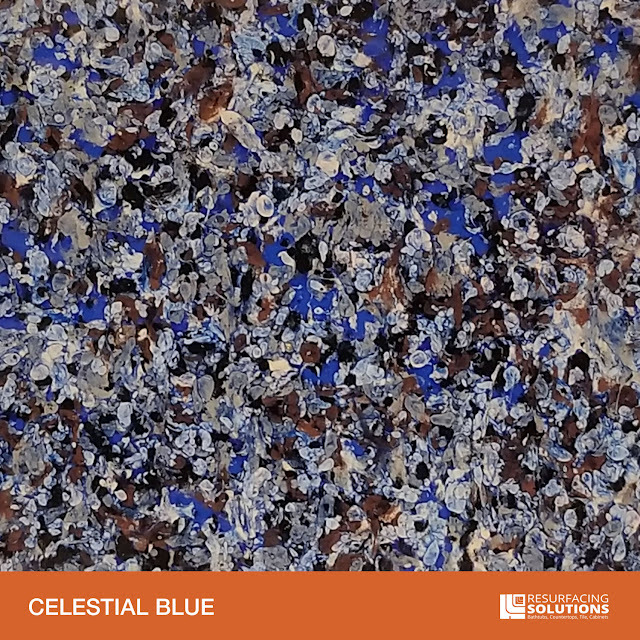 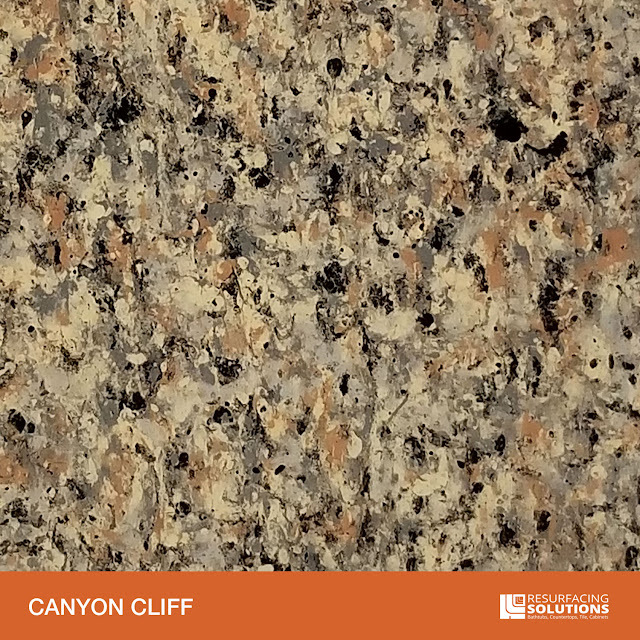 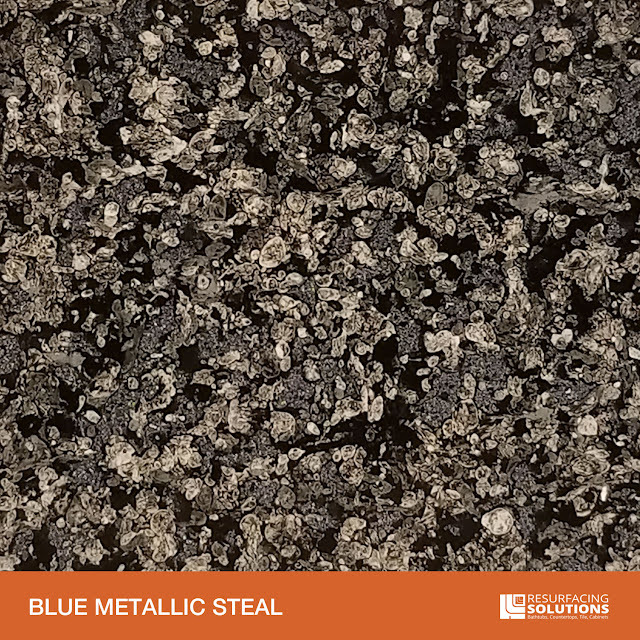 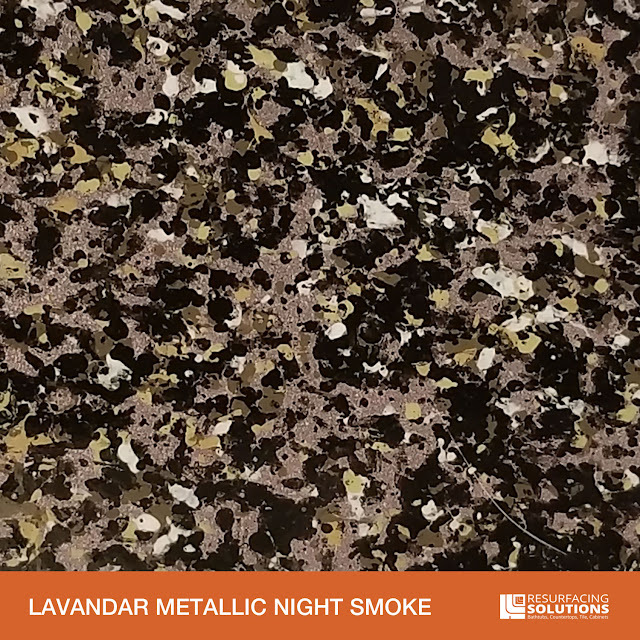 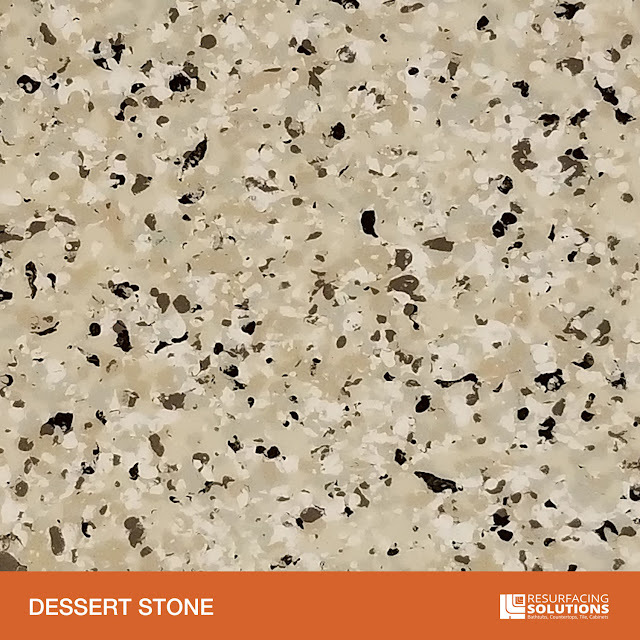 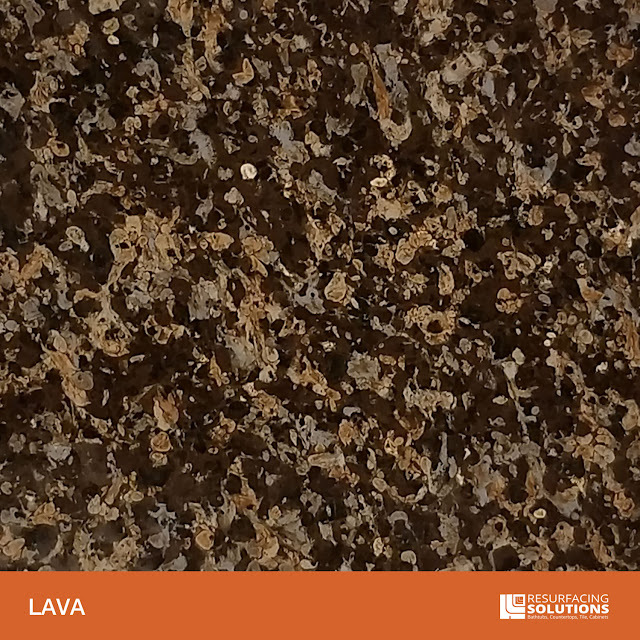 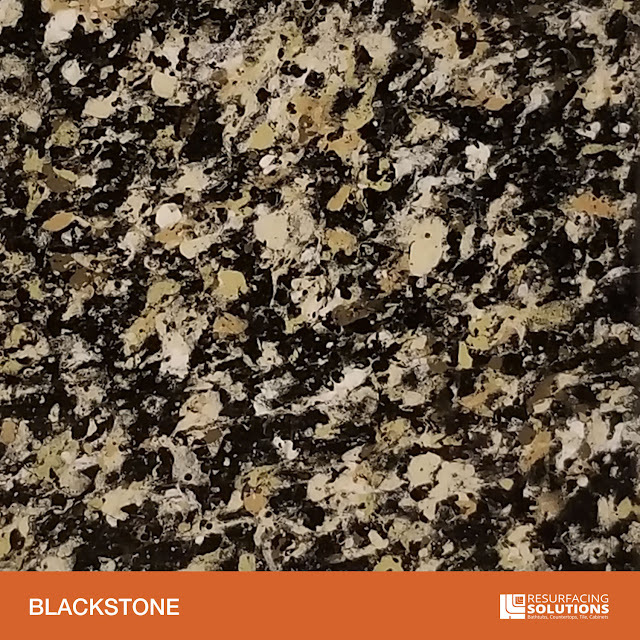 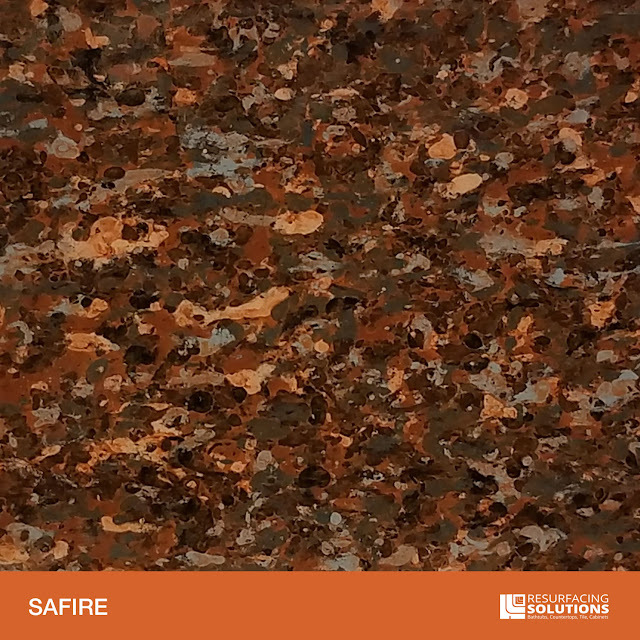 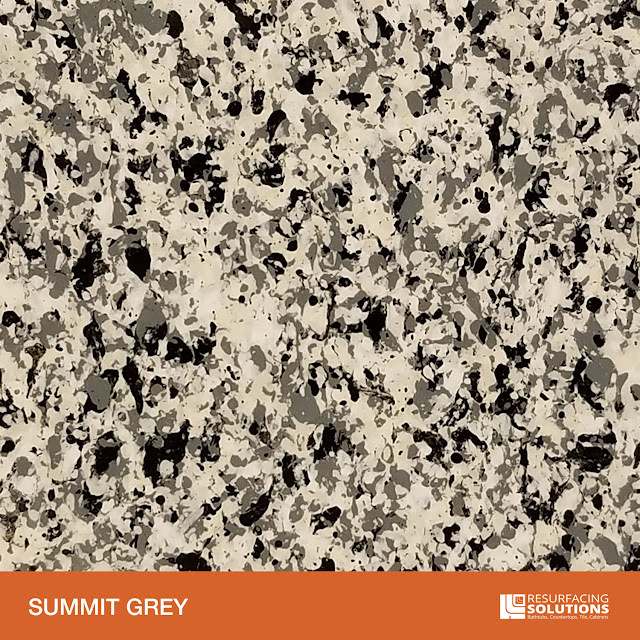 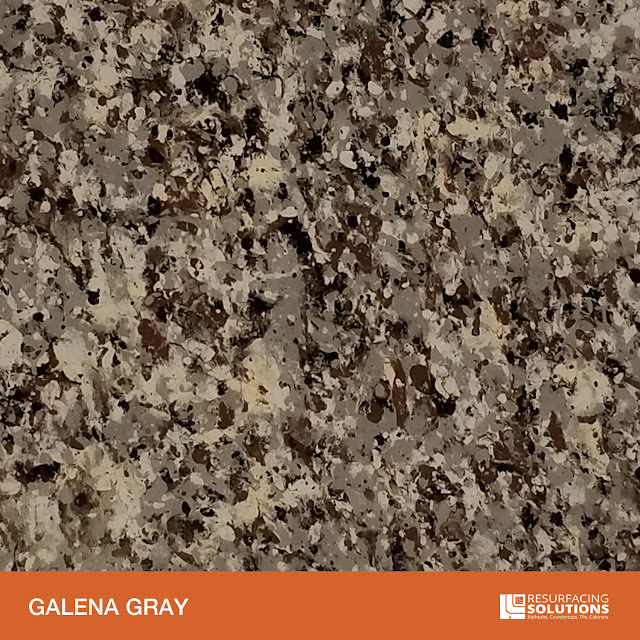 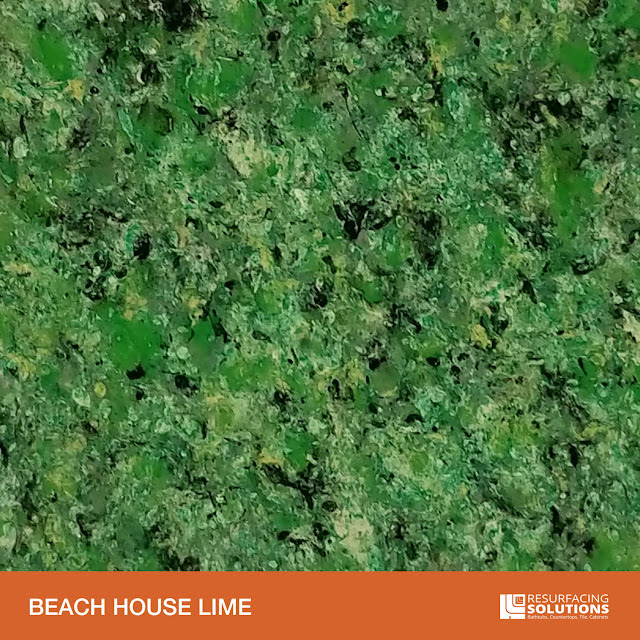 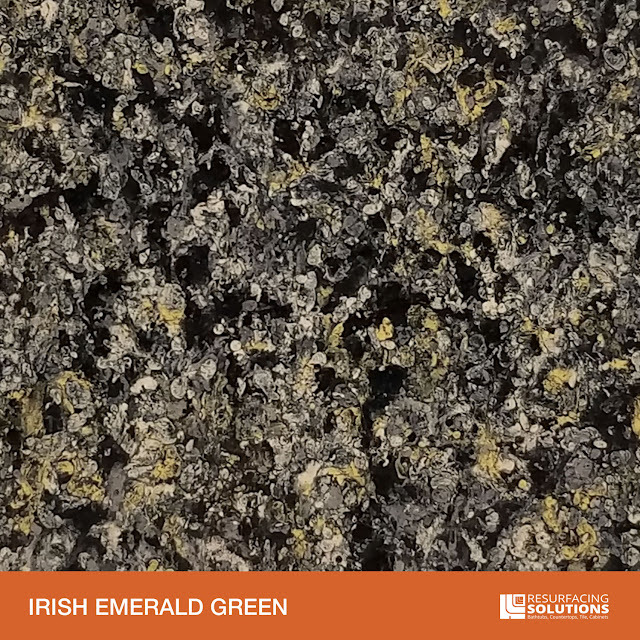 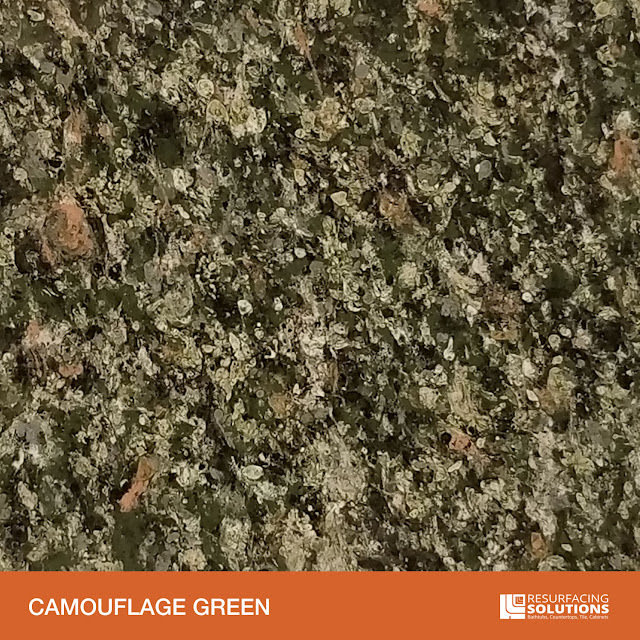 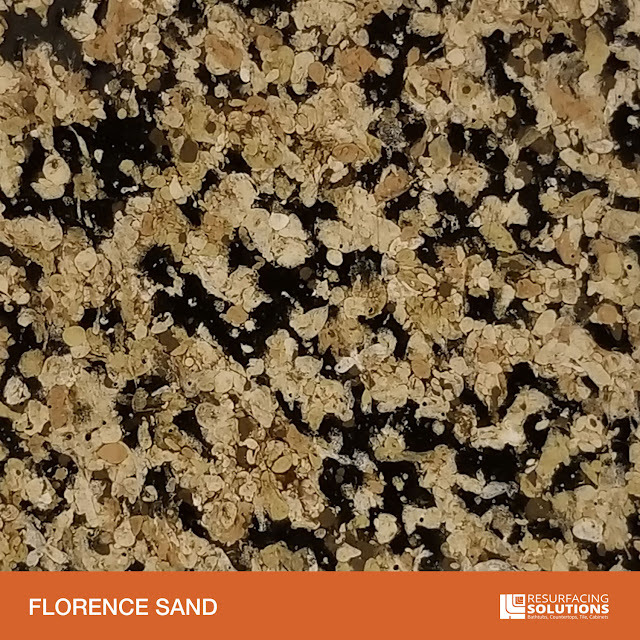 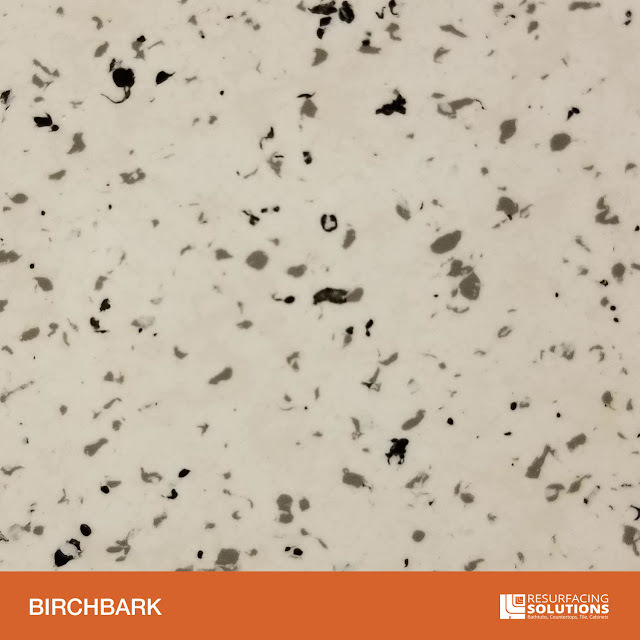 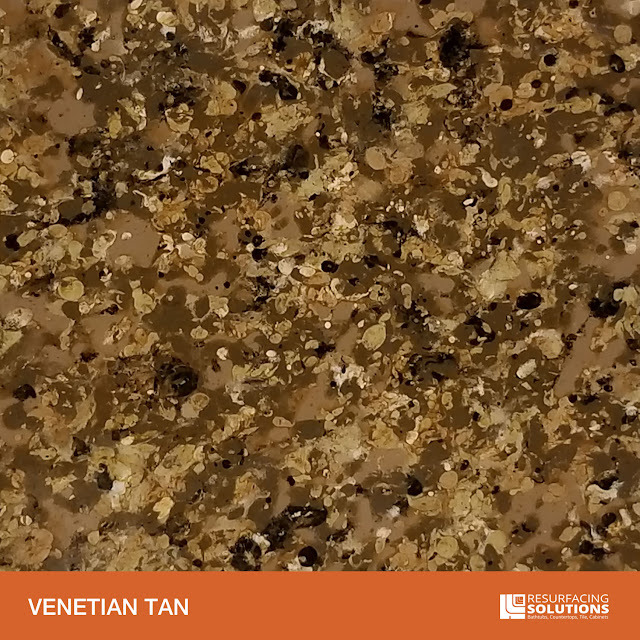 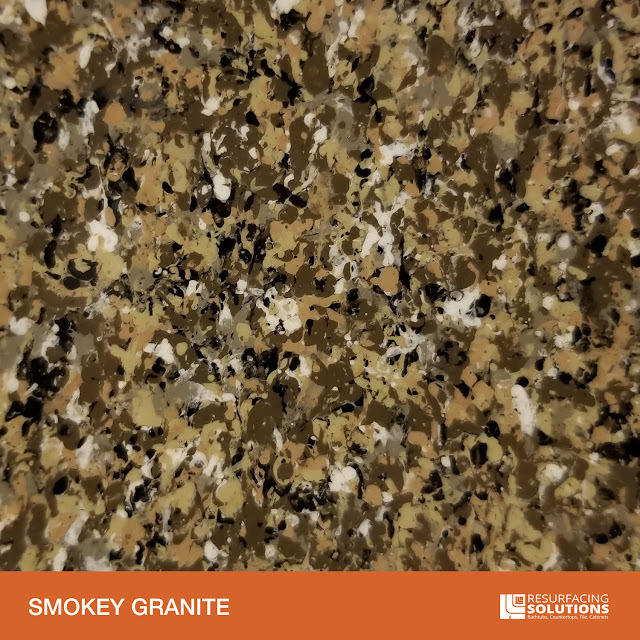 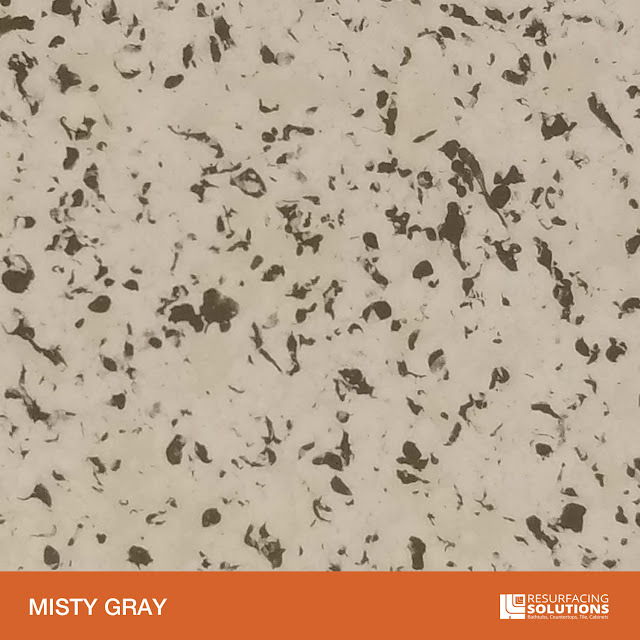 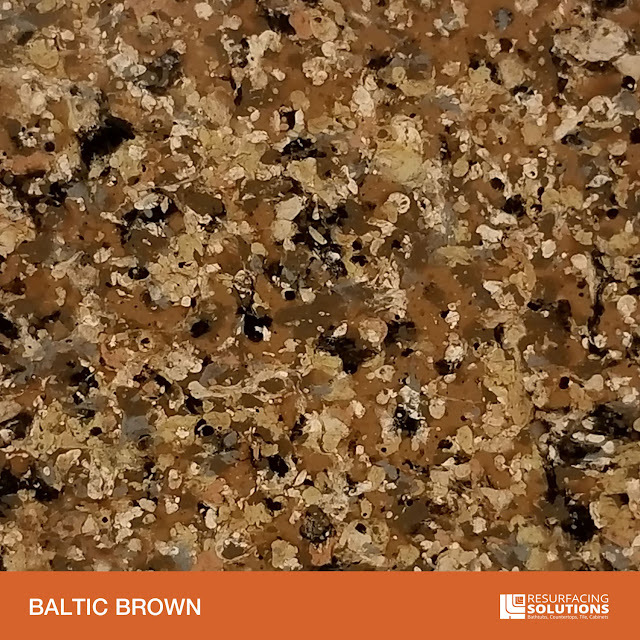 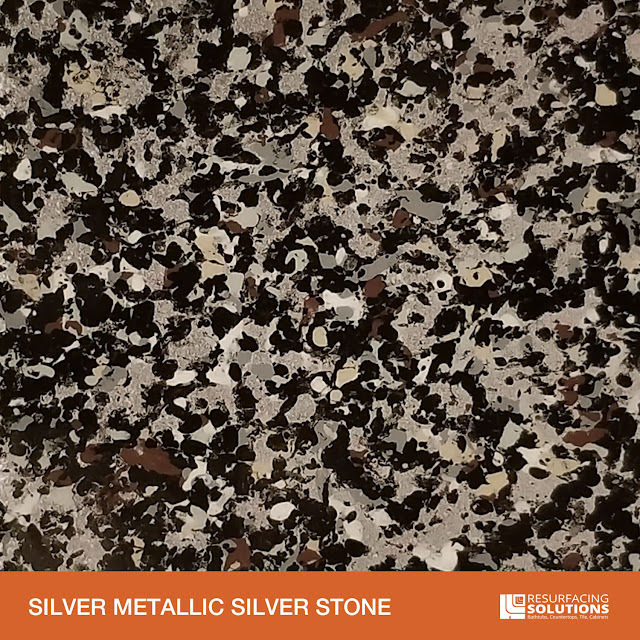 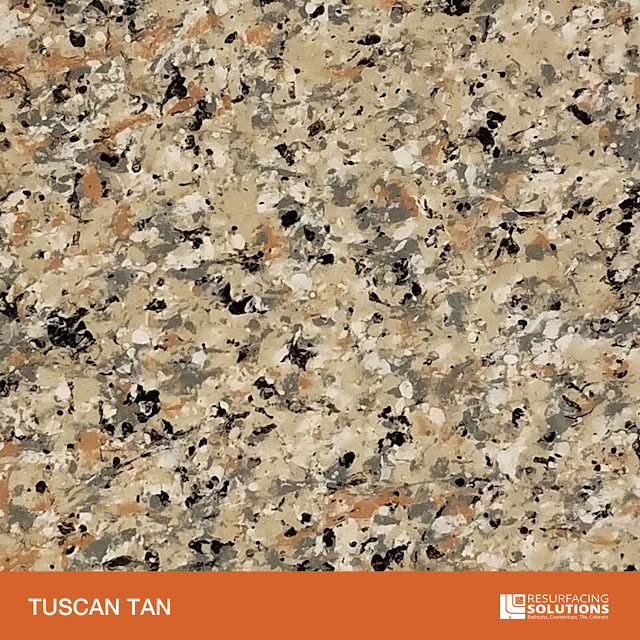 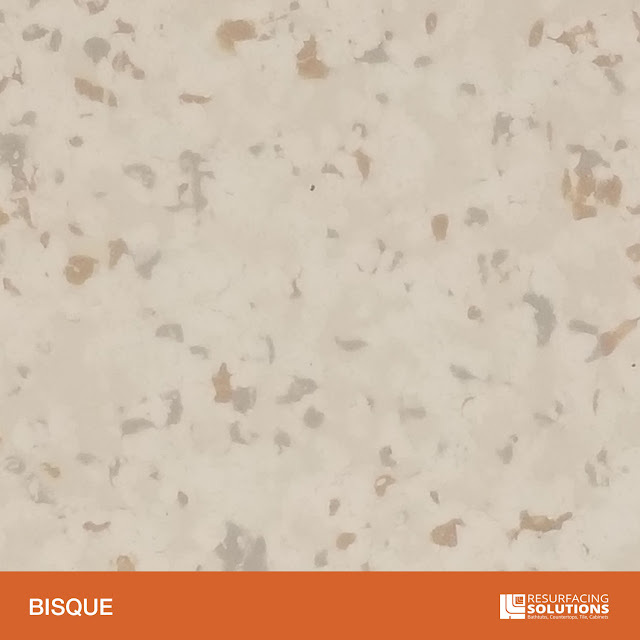 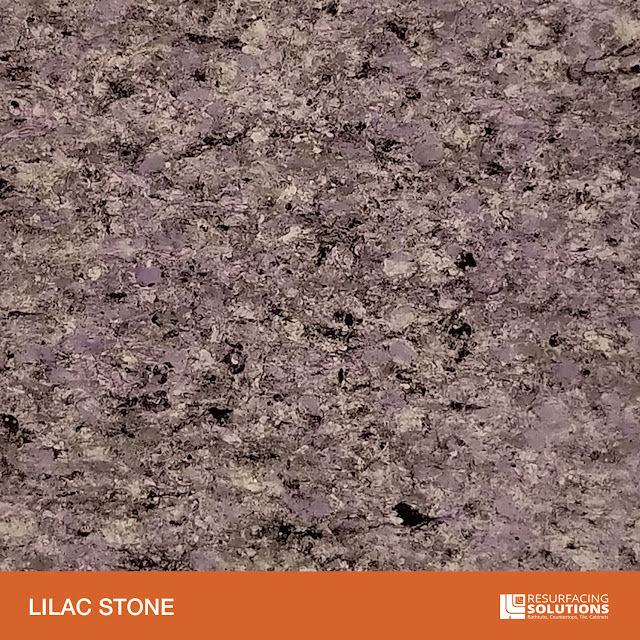 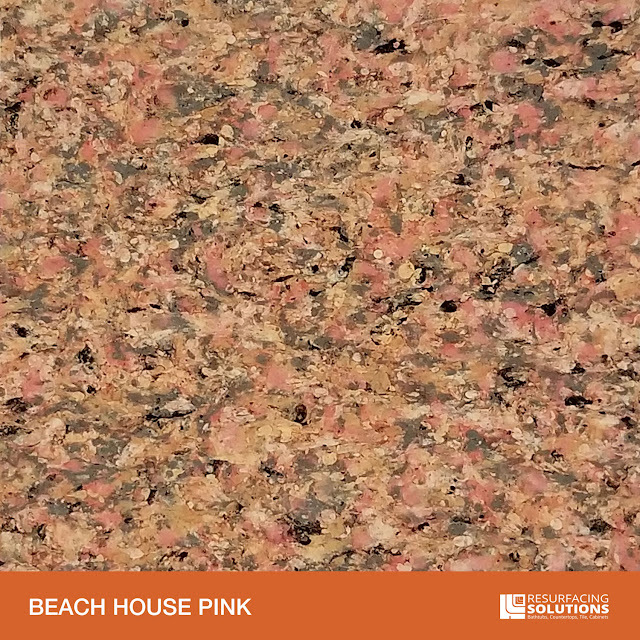 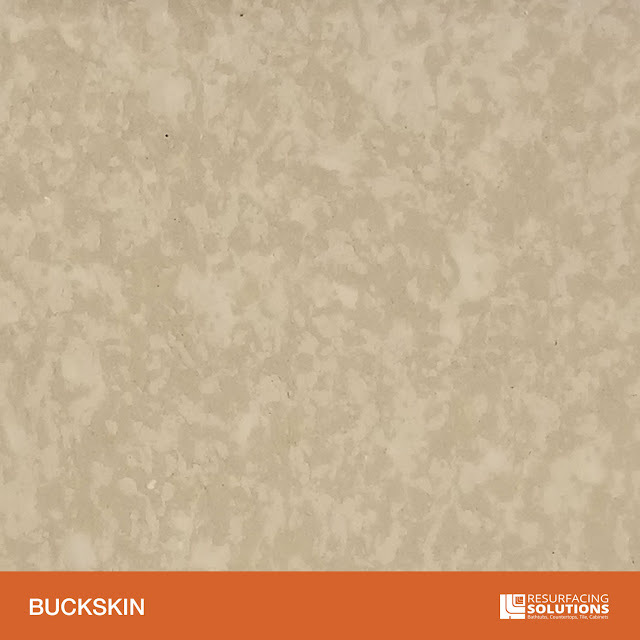 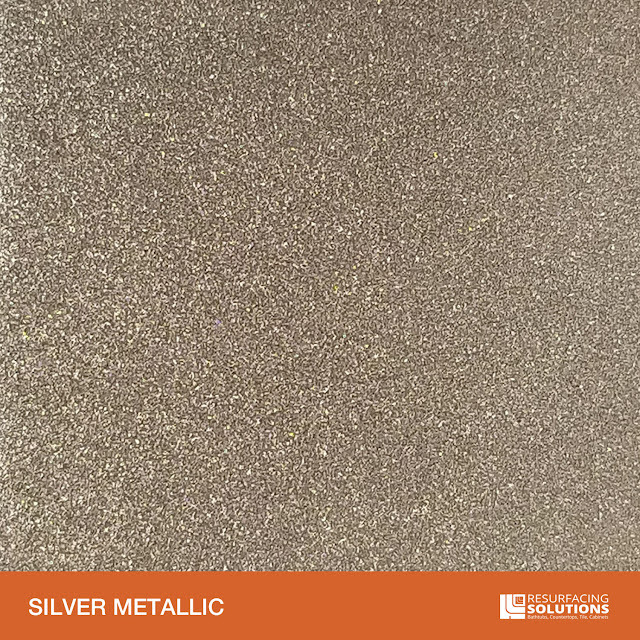 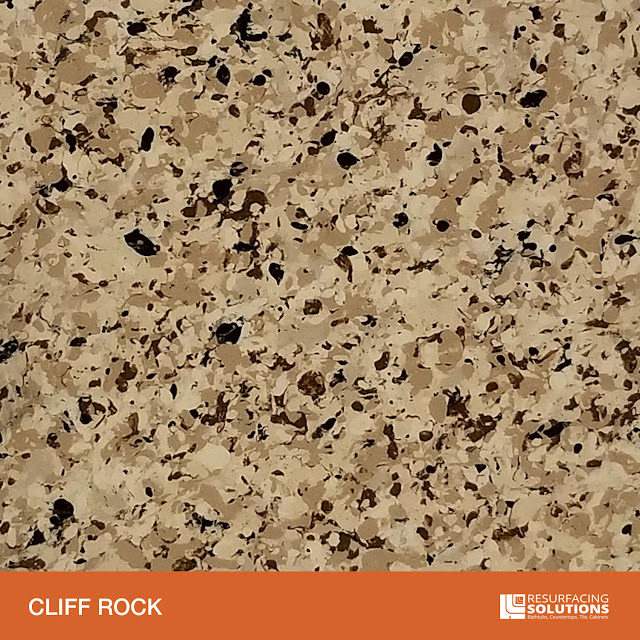 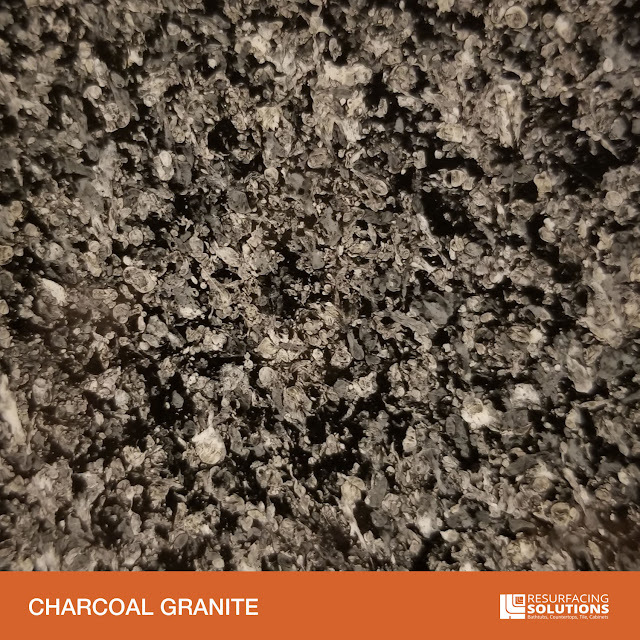 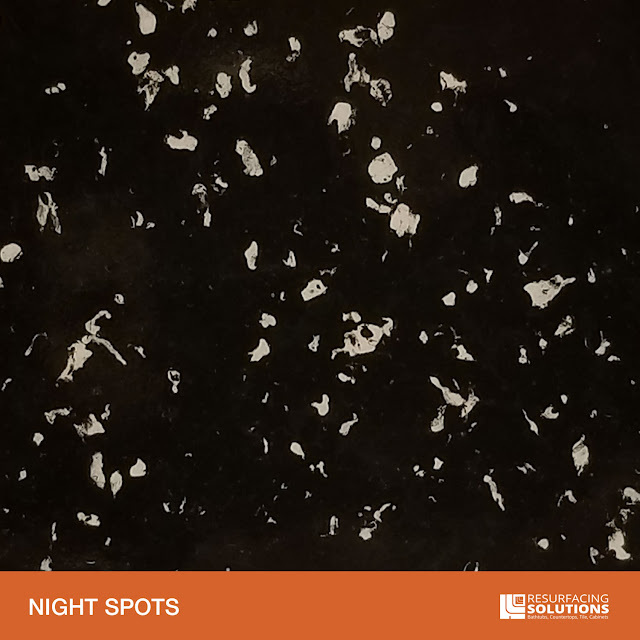 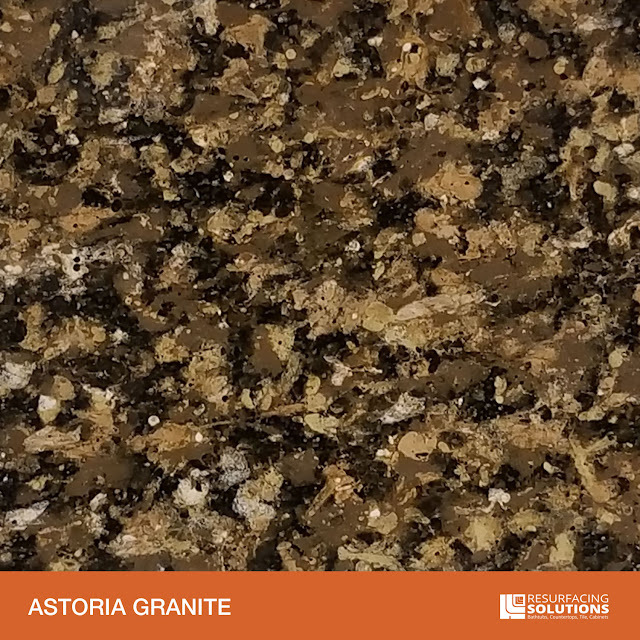 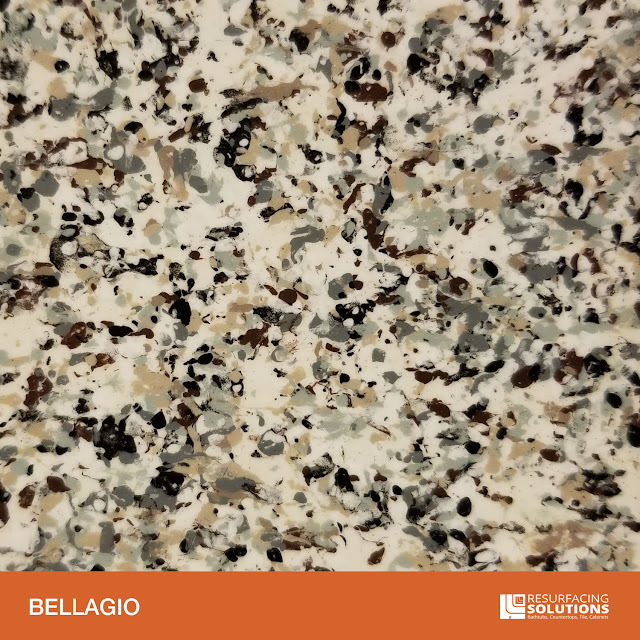 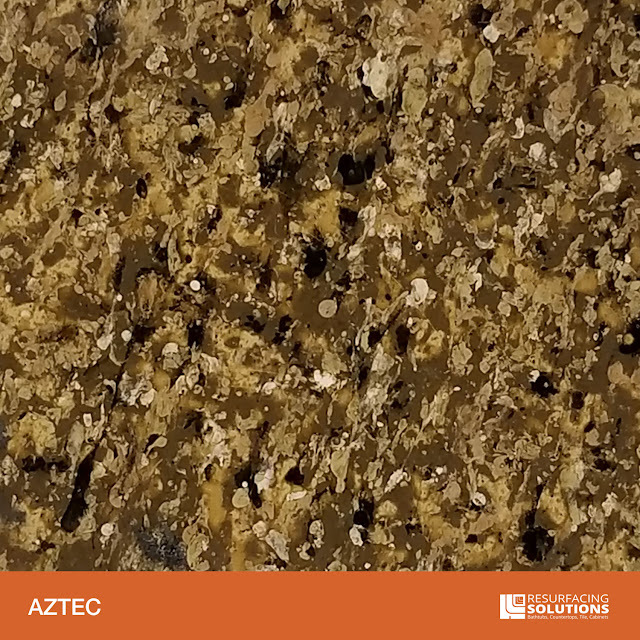 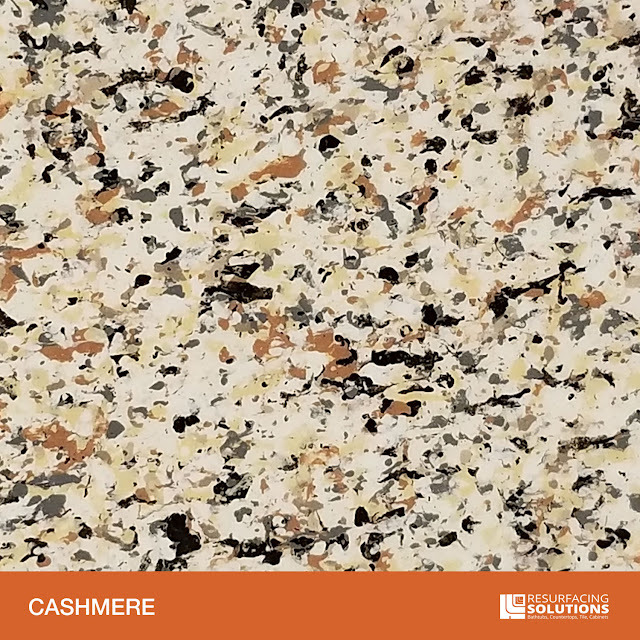 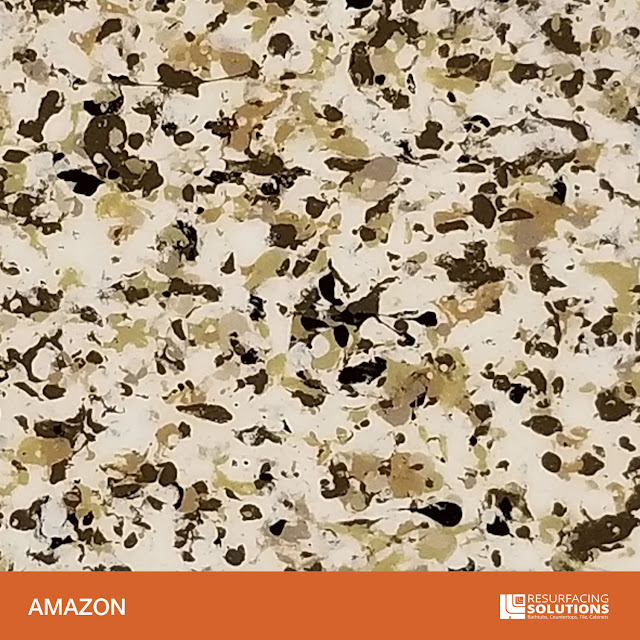 We have over 60 faux Granite finishes that can be put on a counter top, vanity top or tile surface. 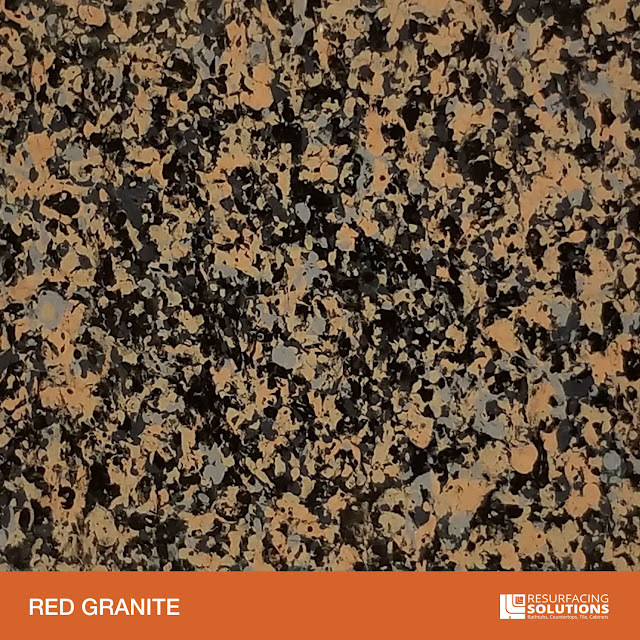 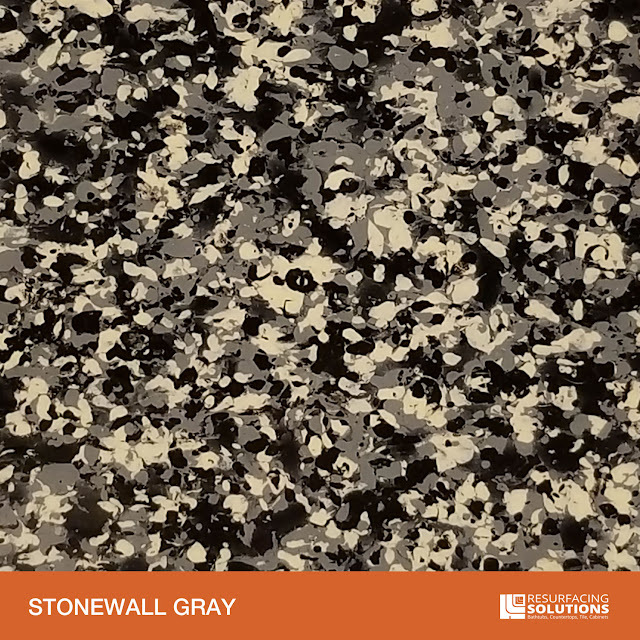 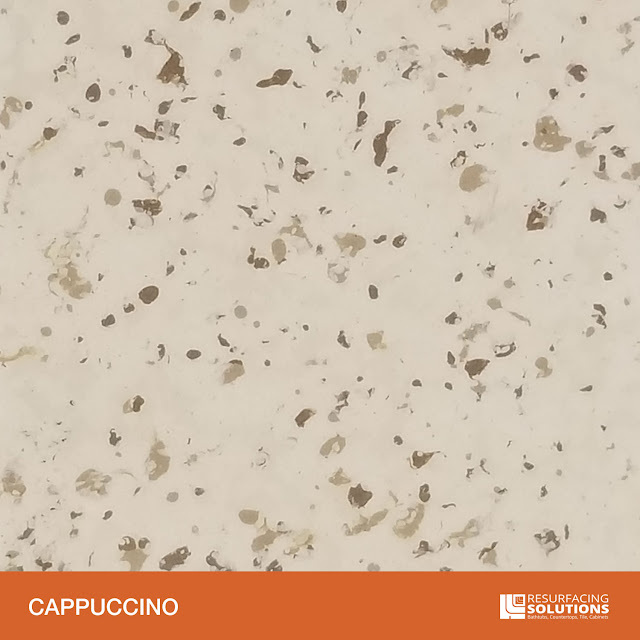 These finishes have a look and feel of real granite! 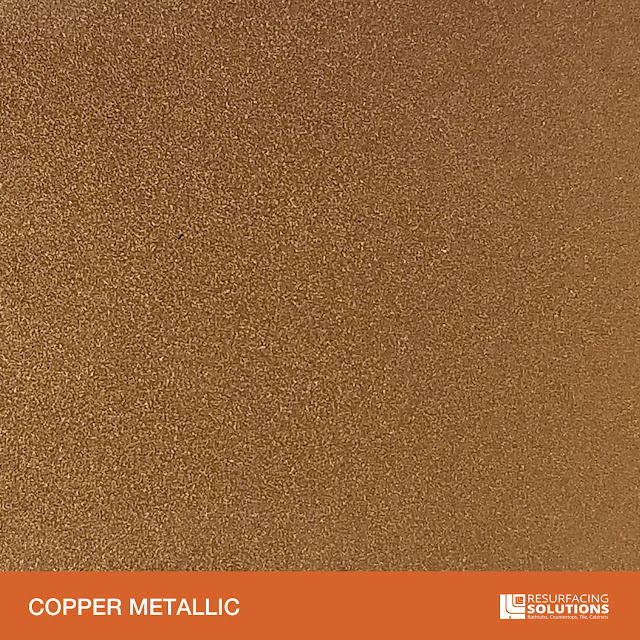 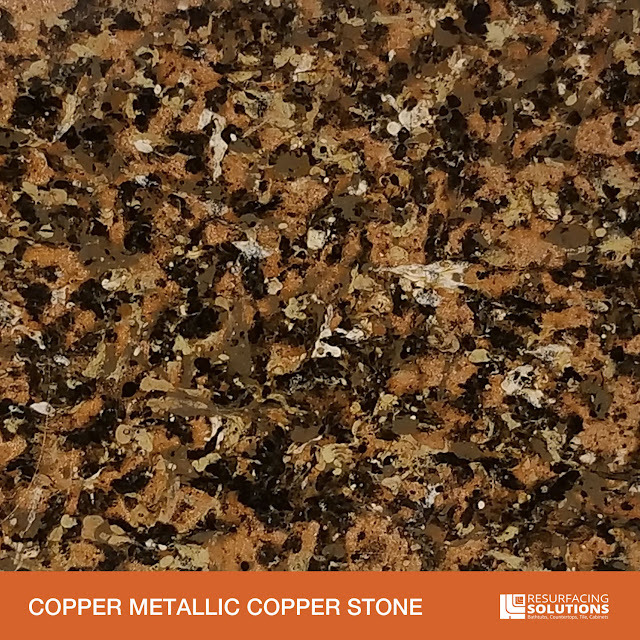 Each of our finishes requires a three-step process. 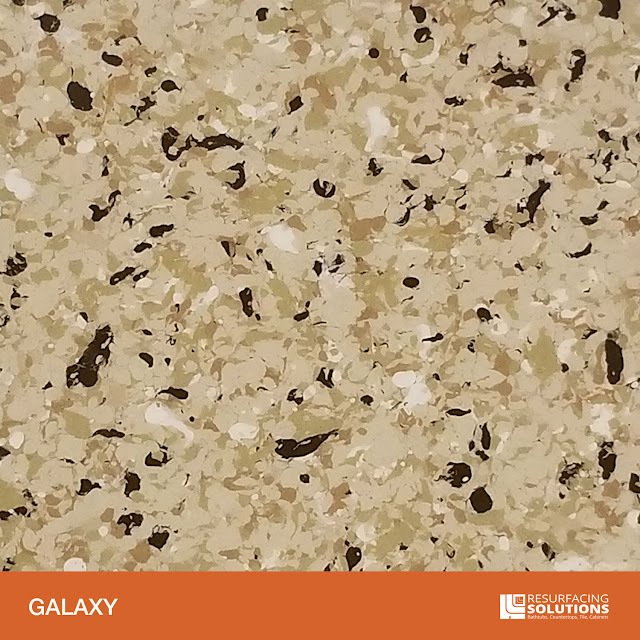 First we apply the base color, then we add the color flakes, lastly we put a clear sealer over top of the base and color flakes. 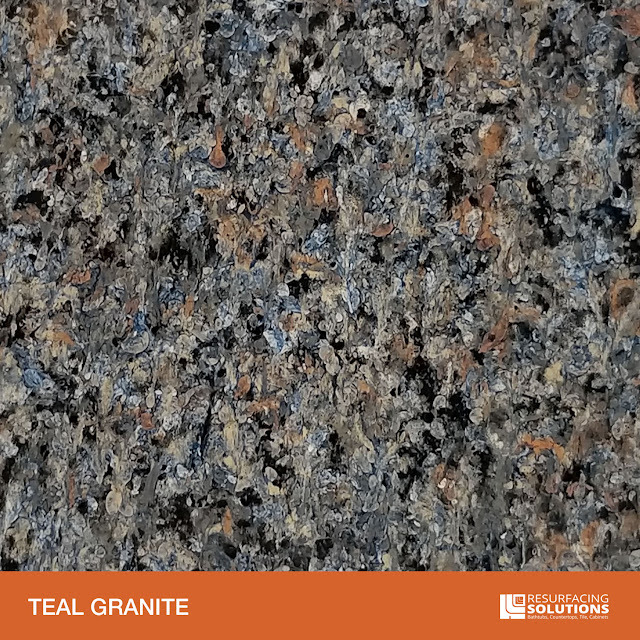 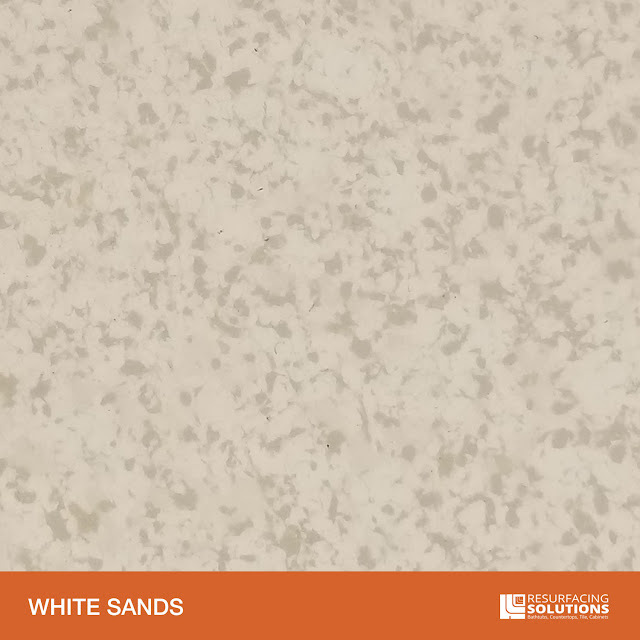 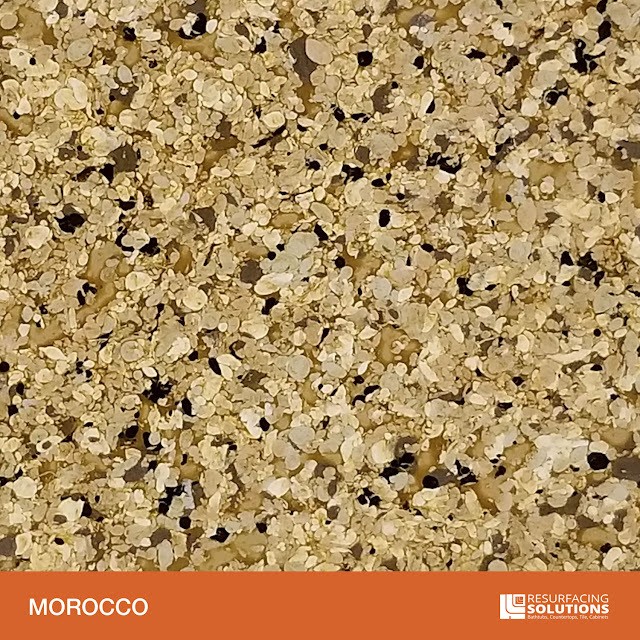 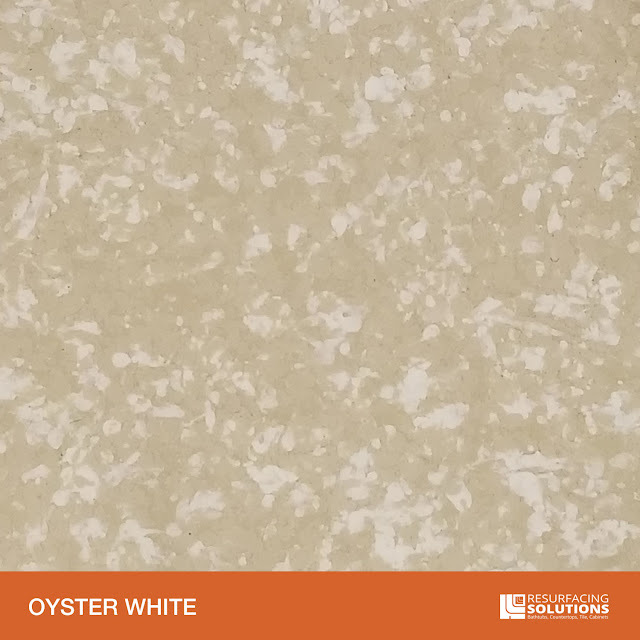 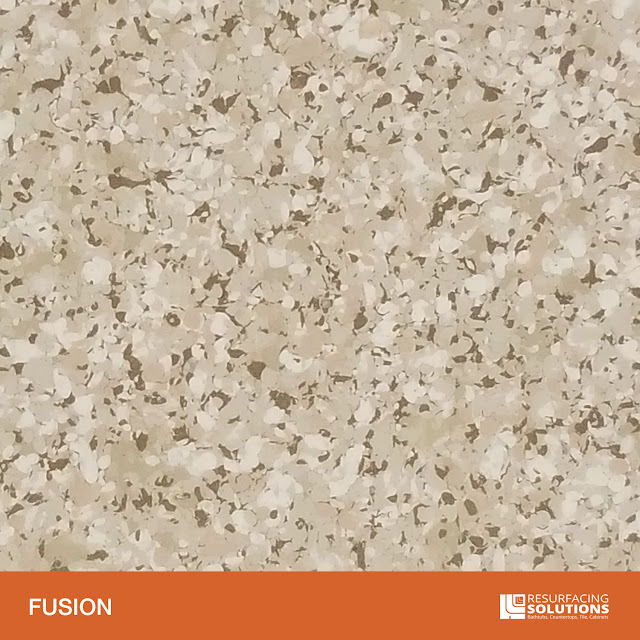 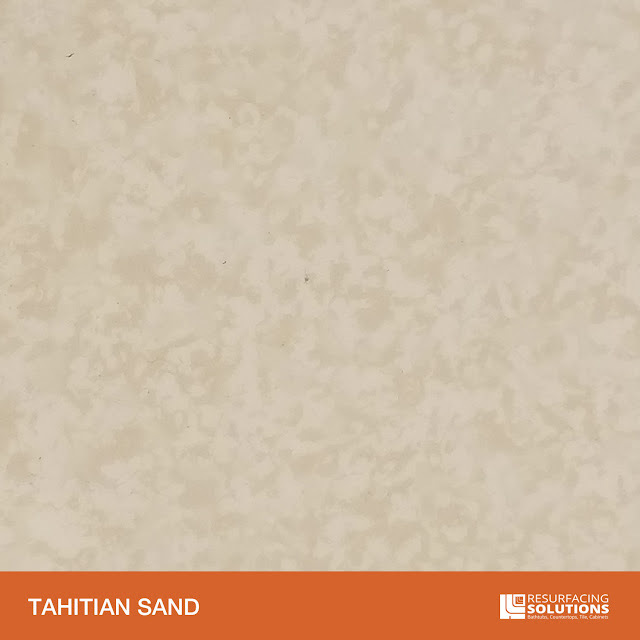 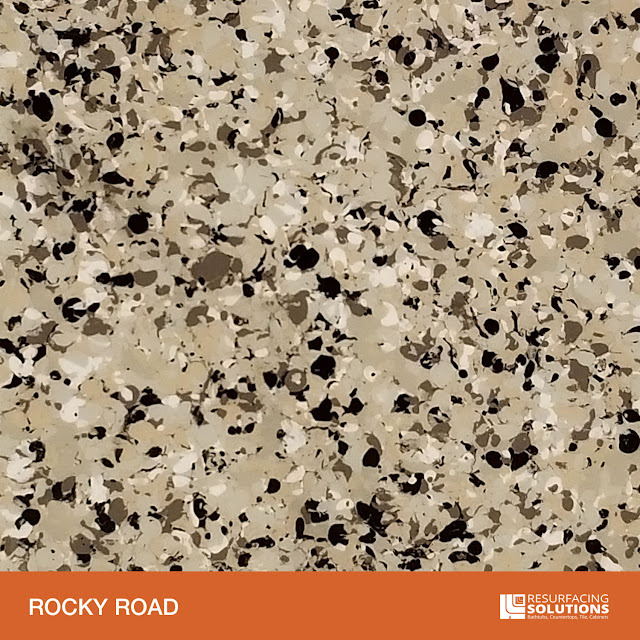 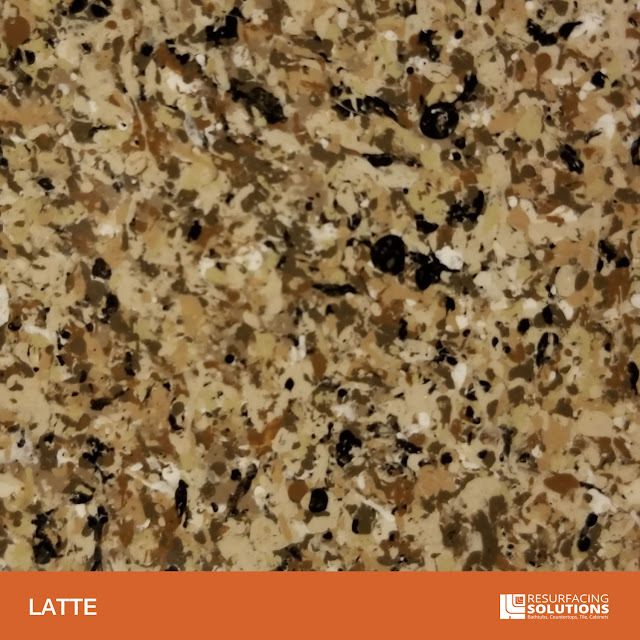 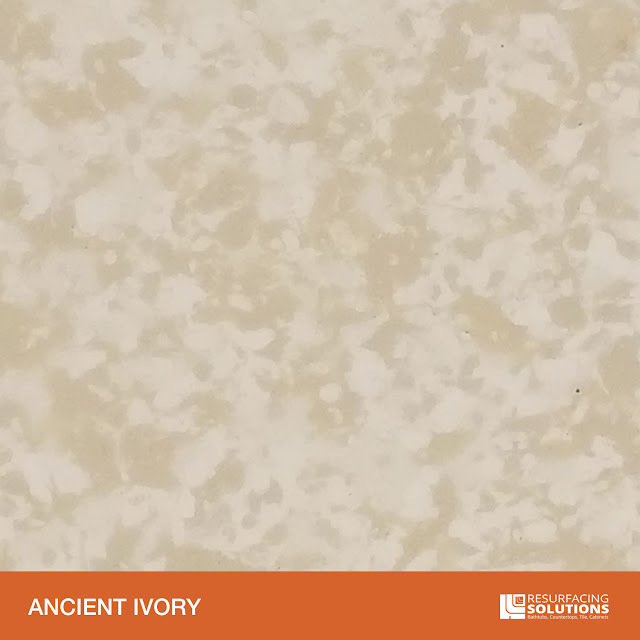 All of our faux Granite finishes come with a 5-year warranty. 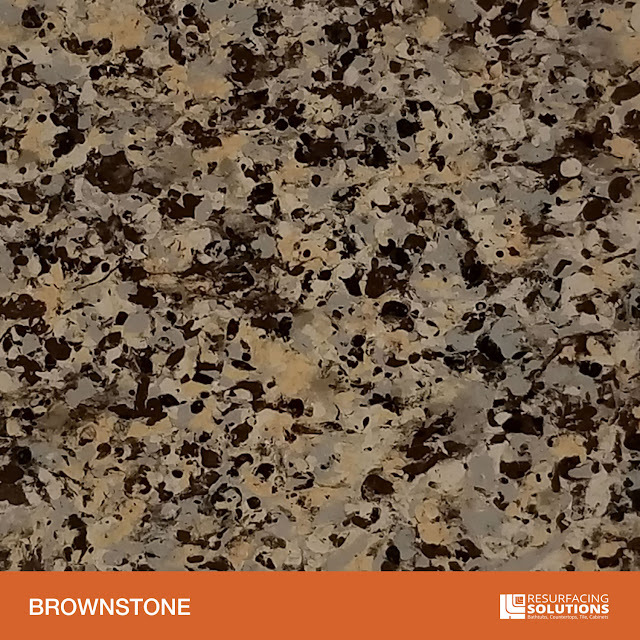 Combine your kitchen and bathroom project to take advantage of our MULTI PROJECT DISCOUNT! 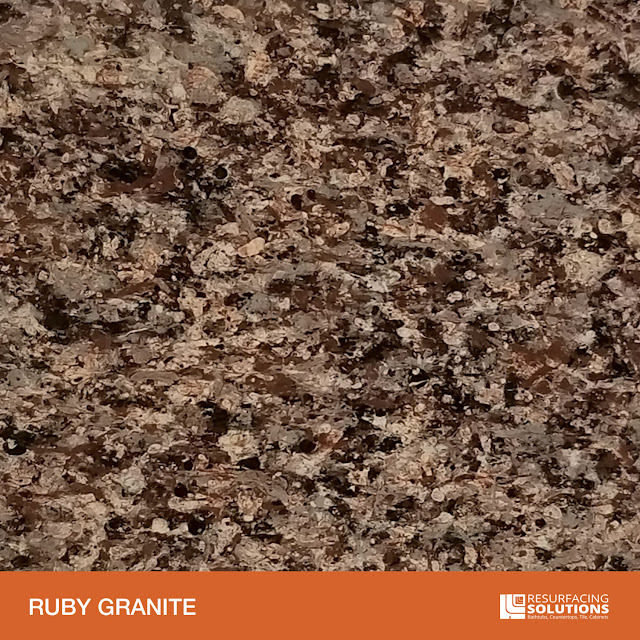 Ask about our INTEREST FREE financing for projects $2500 and up.